Eagle Shadow Life & Annuity specializes in retirement and asset protection. 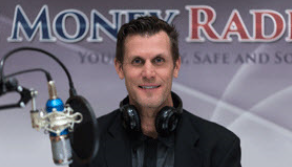 As the host of Safe Money Radio, author of the Safe Money Book, and nationwide presenter of safe money concepts, Chad Owen enjoys helping people all across the nation protect their retirement money. Chad Owen says, “Over the years we have helped people protect millions of dollars in retirement assets and not one of those people have ever lost a penny from market downturns. There is something truly wonderful about being able to help people have peace about their financial future.” Chad is able to sleep at night with the comfort of knowing their client’s retirement funds are protected. It is their desire to give you that same peace of mind. As we mature, our financial goals and needs change. 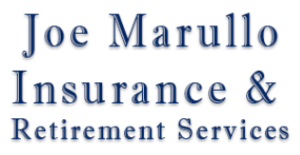 At Joe Marullo Insurance & Retirement Services we focus on the needs of mature individuals and families. We provide solutions to the questions most frequently asked by retired or retiring individuals. Will my savings keep up with inflation? Will my estate be lost to income taxes? How can I turn my estate into a guaranteed lifetime income? Our company provides services and products which address each of these concerns. We provide choices so that each individual and family can have a plan which meets their unique situation. And we provide these services with a commitment to privacy and respect for you and your loved ones. 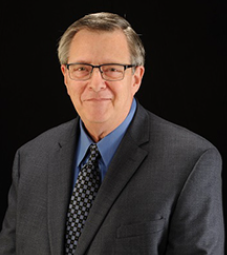 John Berlet President of Boomers Advisory Group LLC is a leader in safe money concepts. John has spent the last 40 years in Austin teaching Baby Boomers and Beyond how to preserve their assets, increase their income and reduce income taxes. Mr. Berlet’s educational forums have been widely attended by retirees and pre-retirees throughout the Austin area. He has clients in California, Colorado, Hawaii, and Ohio. Over the past nineteen years, John has assisted hundreds of families in protecting their assets and income assuring that they and their beneficiaries will have confidence and peace of mind in their ability to achieve financial longevity. Boomers Advisory Group is a member in good standing with the BBB and has the highest rating possible A+. He is also a member since 2009 of the National Ethics Bureau. 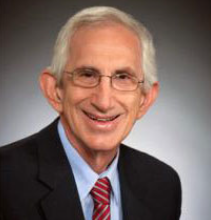 Rick Dennis is a well known financial educator. He has helped many people from all walks of life save money on their taxes and reduce expenses on their important retirement accounts. During his professional career Rick has taught numerous classes about current events and how they affect an individual’s retirement. Rick advocates a common sense approach to financial planning and believes that important money should be kept safe and secure. Rick lives in Kingwood, Texas, a suburb of Houston. He enjoys singing with the The Houston Tidelanders, a men’s barbershop chorus, and he’s a diehard Houston Astros fan. My dedication and passion has enabled me to build a successful and recognized business and to become a part of the most pristine association of financial professionals, the Million Dollar Round Table (MDRT). An international organization consisting of the top 1% of licensed financial professionals. As a part of my ever-growing financial education I serve as a local Board member for the Society of Financial Services Professionals (FSP). I hold an LACP designation; Life and Annuity Certified Professional. 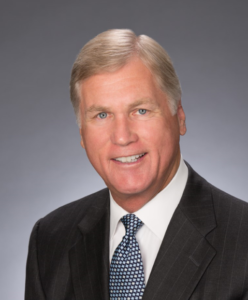 The founder of Davis Capital Corp. is Tim Davis, CLU, CEBS. 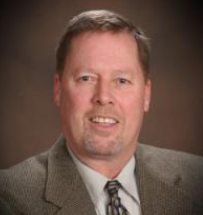 He has had a successful insurance career that spans over 30 years. Tim focuses his attention to people who want a safe and secure retirement. His extensive insurance background in all areas of insurance covering human capital as well as being a successful entrepreneur uniquely qualify him to lead a team to strategically design and place insurance plans for a broad spectrum of needs, both personal and corporate. Tim is a graduate of the University of Texas at Austin with a BBA in finance. 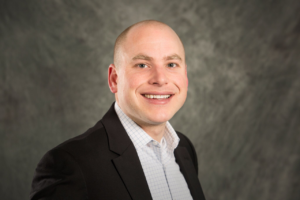 He also earned the Chartered Life Underwriter (CLU) designation from the American College of Financial Services and the Certified Employee Benefit Specialist (CEBS) certification from the Wharton School of the University of Pennsylvania and the International Foundation of Employee Benefit Plans. 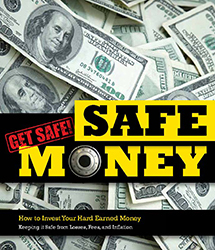 Bryan Baker hosts his own radio show in the Dallas area, Safe Money Radio. He is considered an expert in helping people approach retirement using a safe and secure method. He has spent his career helping people statewide from all walks of life realize their financial goals and help them reduce taxes. Bryan enjoys working with people and especially living in the great State of Texas. He looks forward to working with you. 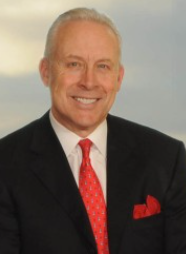 Curtis Blair is CEO of The Blair Group and a former member of the military. He served his country proudly and today defends his clients’ investments with the same zeal that he defended the country when he was active in the military. Curtis has been awarded the Congressional Order of Merit for outstanding integrity in business and financial fields. He was also chosen to represent Texas on the Business Advisory Council and was listed in the Wall Street Journal for becoming a member of this prestigious council. A member of the National Ethics Association, Curtis has also been recognized as a Texas Financial Leader by Forbes Magazine. Curtis is the host of the Safe Money and Income Radio show in Amarillo, Midland, Odessa and Lubbock and has been interviewed on KLBK, Fox 34 and KCBD in Lubbock, TX regarding financial issues. 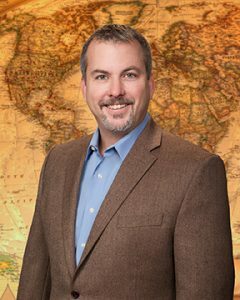 Doug Horne CFP, his wife, and four children reside in Sugar Land, Texas. As a host of Smart Money Radio, Doug enjoys helping people all across the State of Texas protect their retirement money. Not one of his Smart Money clients has ever lost a penny due to market downturns! Doug enjoys helping his clients to have peace of mind about their finances by keeping their retirement funds protected. It is his desire to give you the same peace of mind!